Compatible: Because of its array of styles and colours, wicker furniture can go with whatever design style or look you wish. 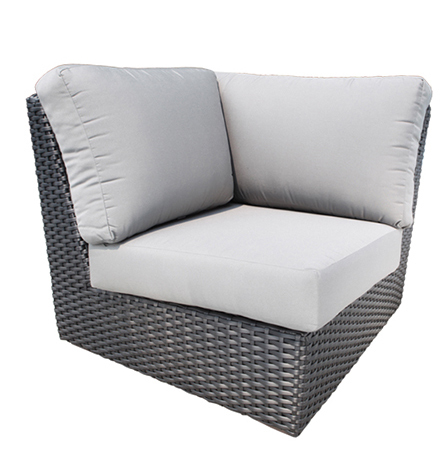 Also, neutral wicker goes well with any colour of cushions or accent pieces you may have. Longevity: New synthetic wicker is made to maintain its beauty through all sorts of elements, including rain and harsh sunlight. It also dries quickly and stays cool when you sit on it in the hot sun. Value: Not only do you get beautiful and distinct pieces when you buy wicker furniture, but you also get to have it for years to come. You won’t have to replace it every year or two. 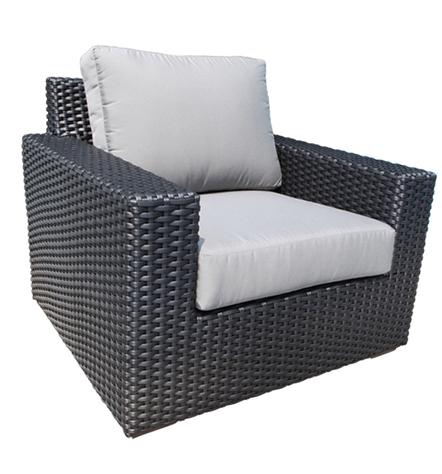 Almost all outdoor wicker furniture that you can buy is made up of synthetic resins. 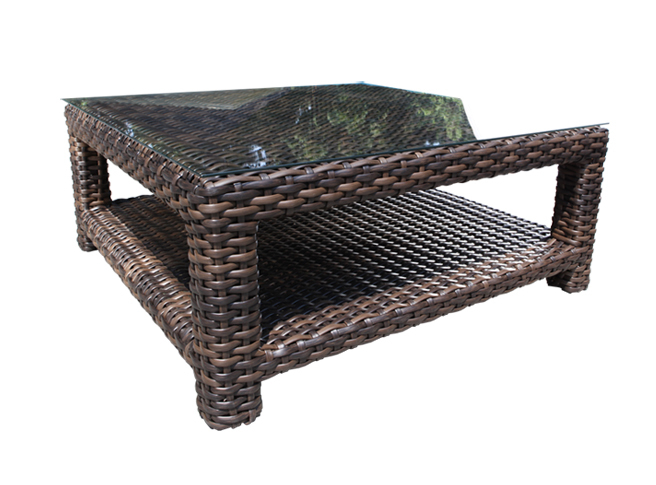 Natural wicker isn’t available for outdoor purposes because it is fragile and susceptible to rain, snow and moisture. Make sure you know whether you’ll be placing your furniture indoors or outdoors, and which type of wicker you’re buying. If you’re looking for outdoor wicker furniture, make sure you contact us at Oakville Home Leisure, to find the furniture that best suits your needs and space.